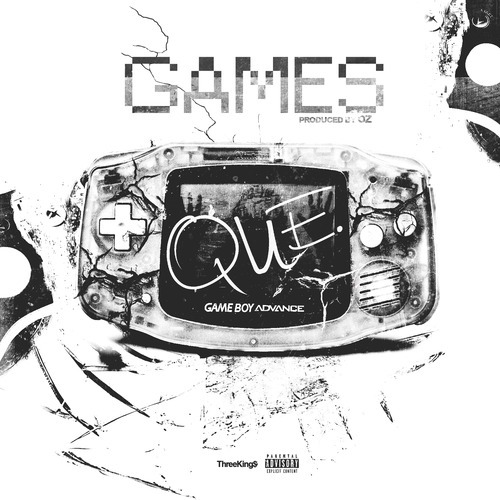 Que is back with a new track titled “Games.” Take a listen below. It was produced by OZ. Be on the look out for Que’s Sixth Man project to drop.